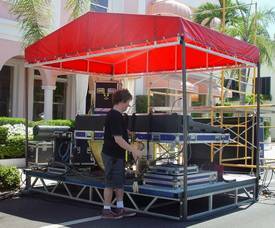 Our industry standard staging units are perfect for various staging applications, both indoor and out. 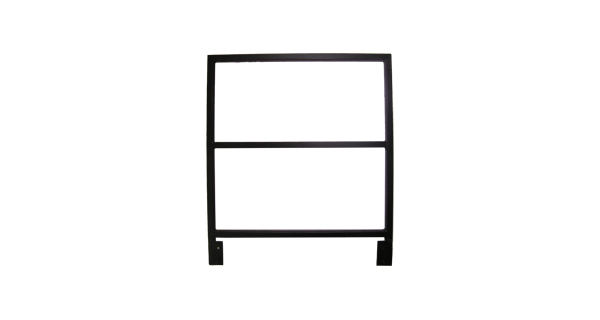 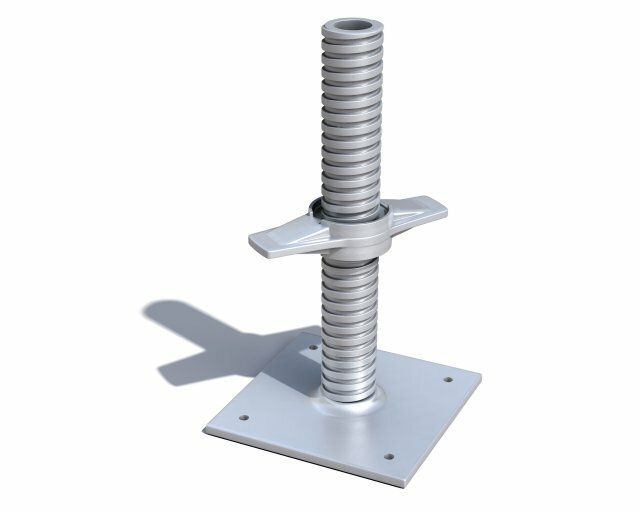 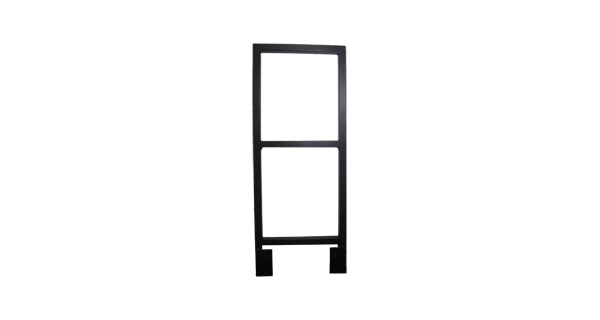 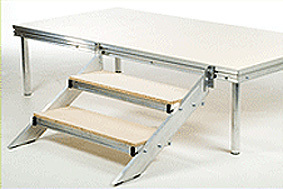 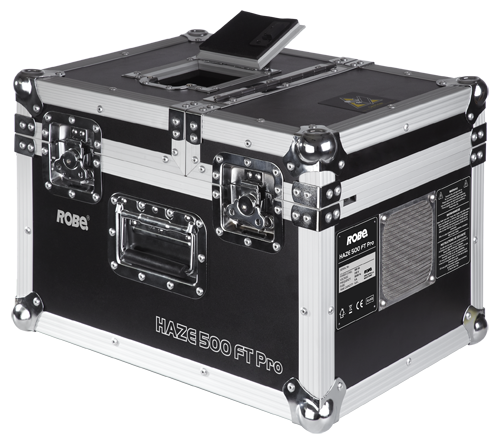 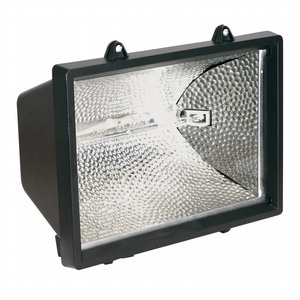 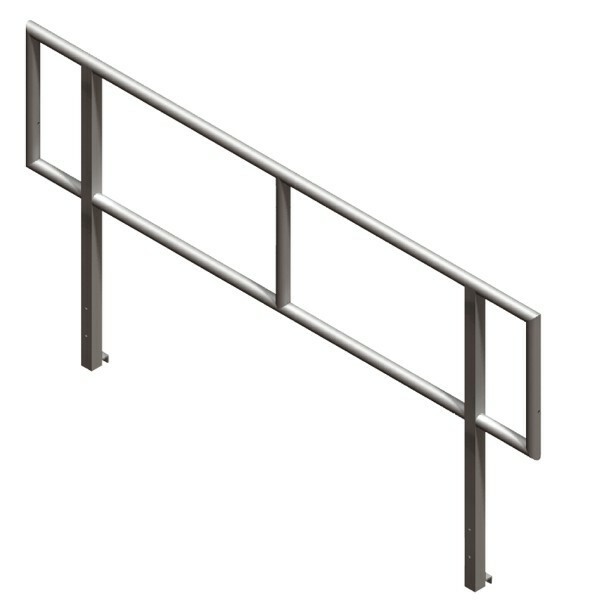 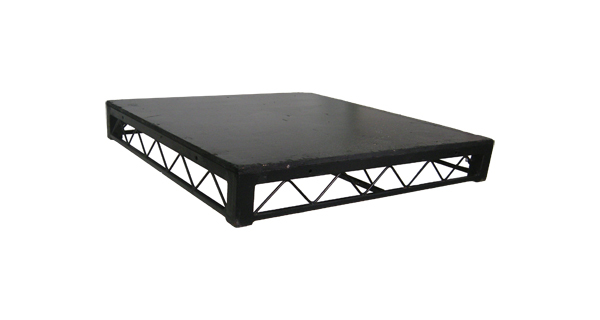 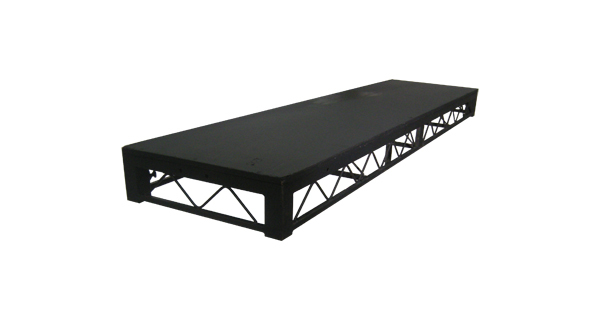 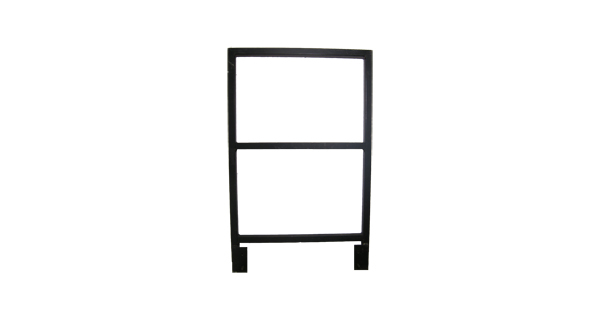 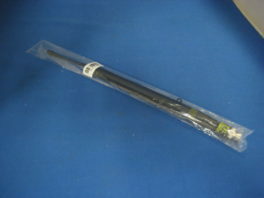 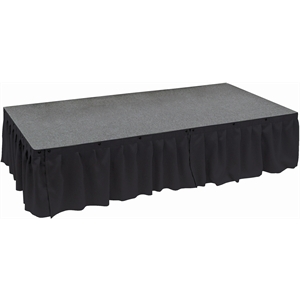 All of our staging solutions can be fitted with a variety of leg heights from 1ft to 3ft rises in 6ft increments. 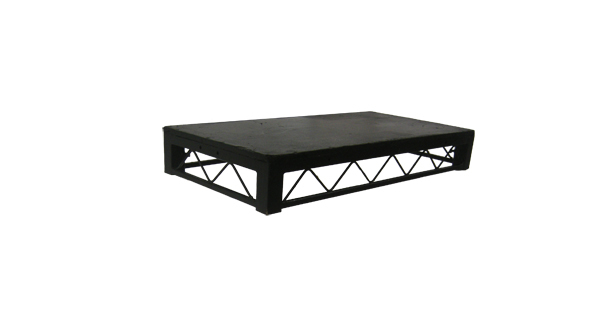 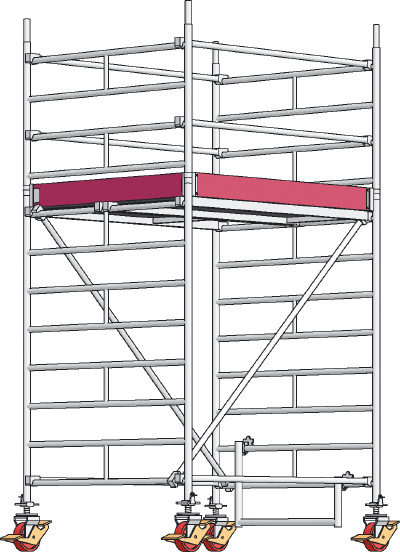 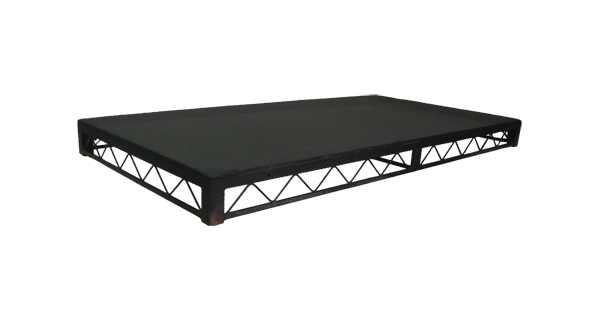 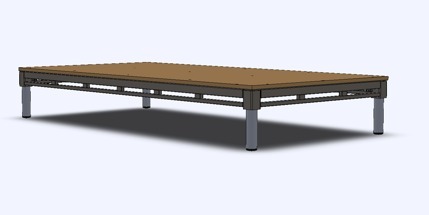 Steel Deck and Metrodeck units offer an extremely flexible approach for creative staging designs.